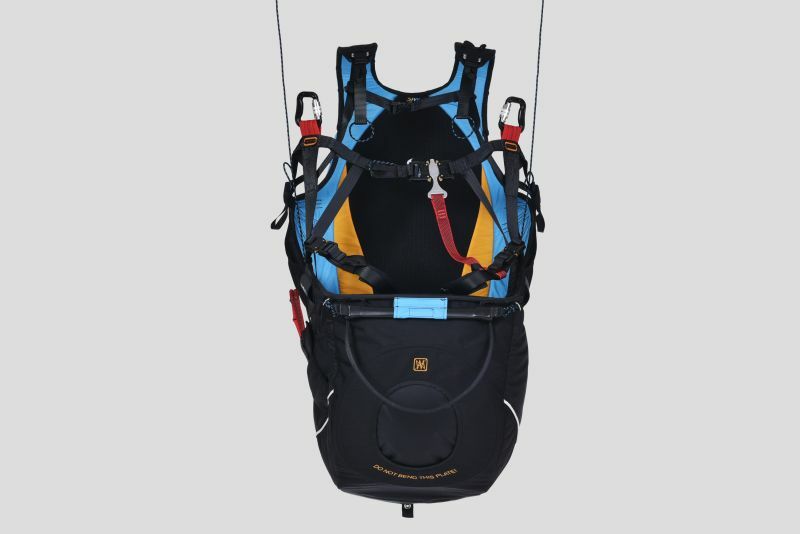 GII 3 is the very latest generation of the highly popular GII series paraglider harness. 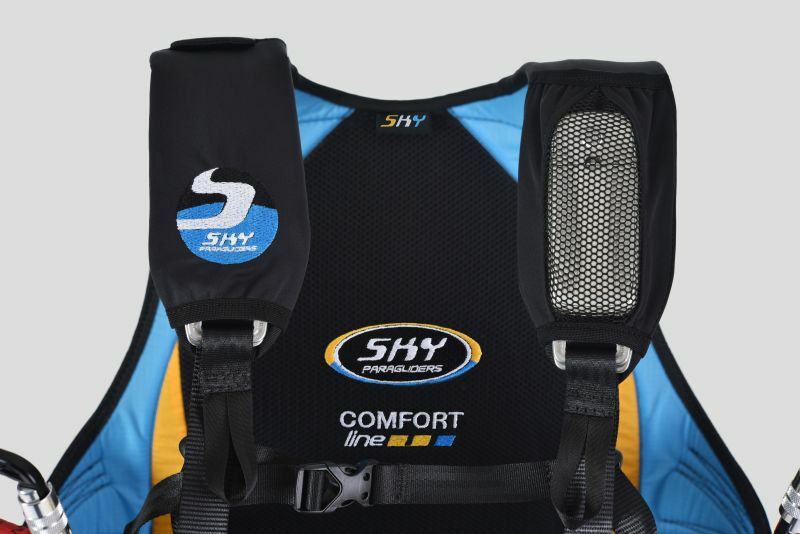 Harness have airbag protection with under seat integrated reserve container, neoprene sides. 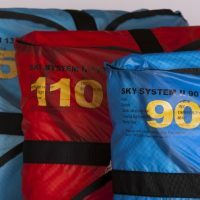 Harness is EN/LTF certified and available in three sizes. 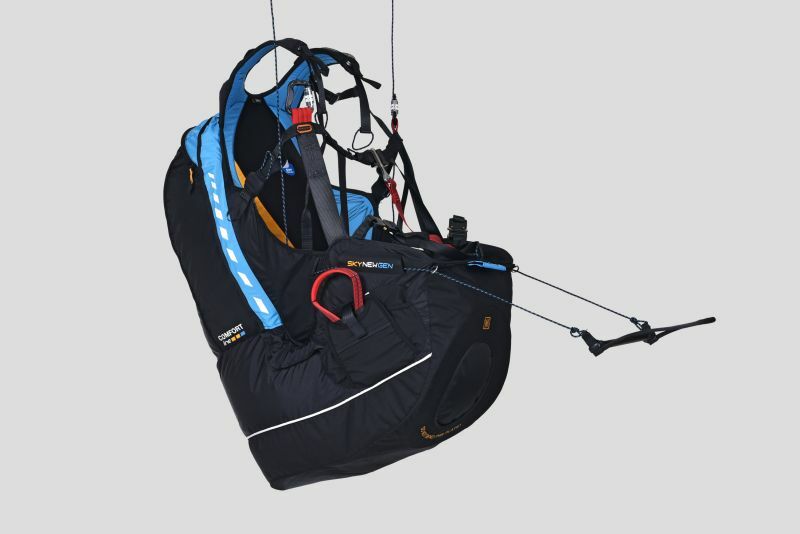 GII 3 – Airbag protection with under seat integrated reserve container, neoprene sides. 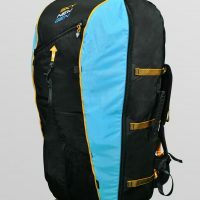 GII 3 Comfort Line Series defines comfort, security, simplicity, functionality, ease of use, style and durability. 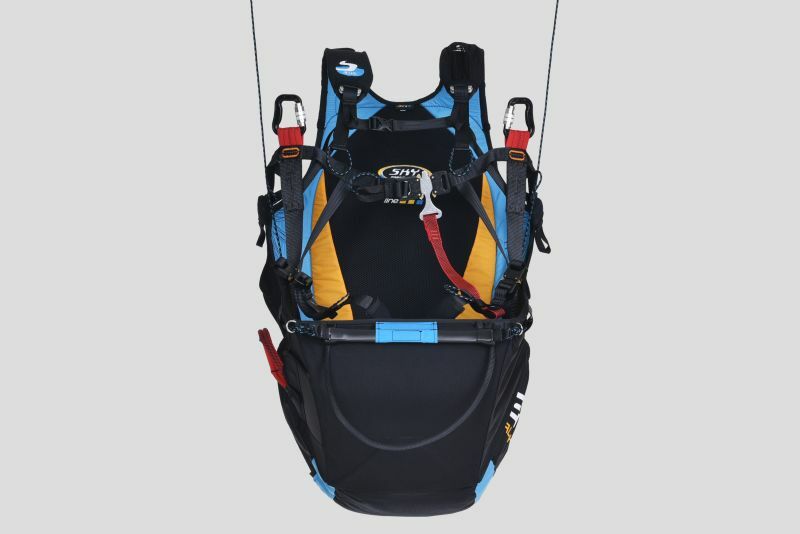 That’s what these harnesses are all about and all the GII 3 models have these features in abundance. 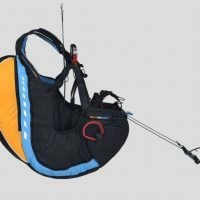 The series covers a wide range pilot’s needs.There is a version to fit a variety of tastes and requirements and all versions equip the pilot with high levels of security and confidence, whatever the situation. 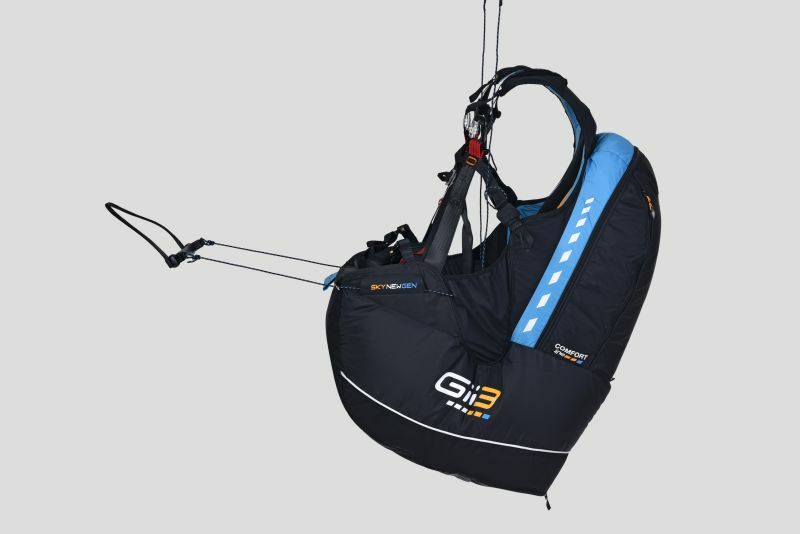 GII 3 has all that it needs to take you all the way from the training slopes to the extreme adventures in the far flung corners of the world where a light weight, yet comfortable and safe harness is required. 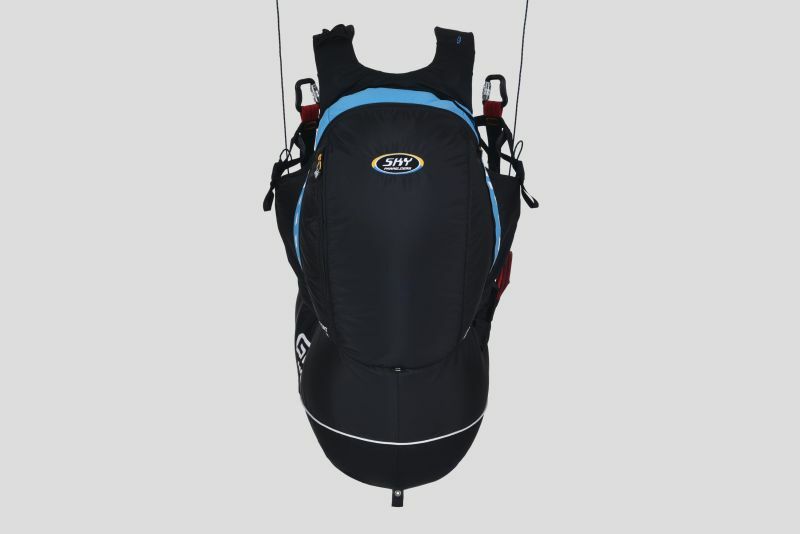 GII 3 front has reworked shoulder straps, improved accelerator geometry and features a more functional rear pocket.